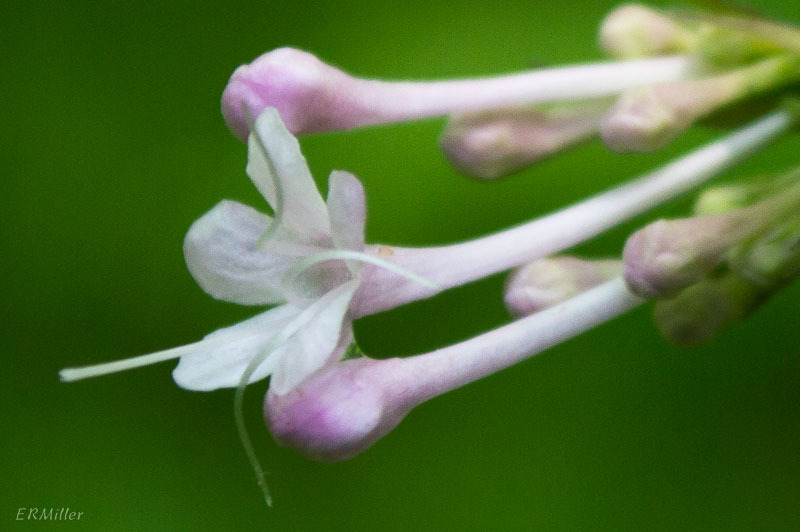 From Florida to Alaska, there’s a valerian for almost every state (except for a few Great Plains and Midwestern ones). 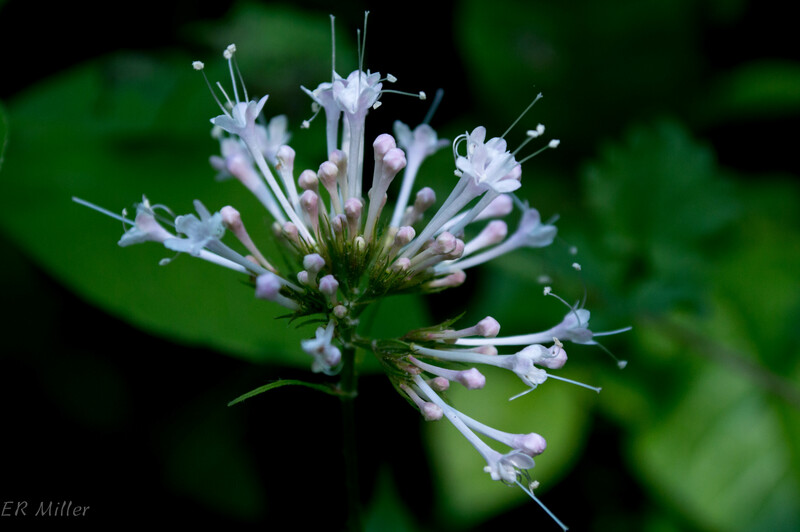 Fifteen native species occur across the US and Canada, plus one alien: Valeriana officinalis, the European plant used in alternative medicine. 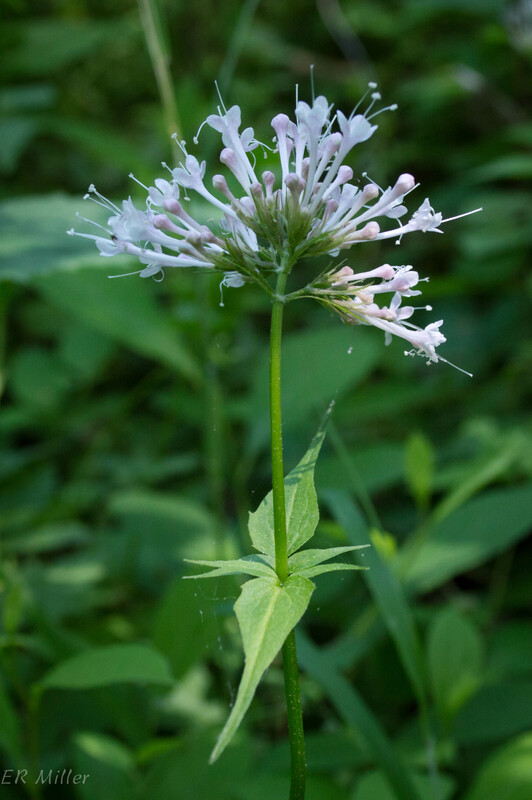 Of the natives, only V. pauciflora is found in Maryland, and this species has a narrow range, from Pennsylvania to Illinois and south to Tennessee (with a few occurrences in northern Alabama). The USDA site shows it in Montgomery and Frederick counties in Maryland; the Maryland Biodiversity Project shows it in Montgomery and Harford. Either way, it’s endangered in the state. That makes it even more special to stumble upon. I’ve found five discreet stands in the Potomac Gorge; there must be more. One of these stands comprised at least one hundred individual plants. Absolutely glorious in full bloom. 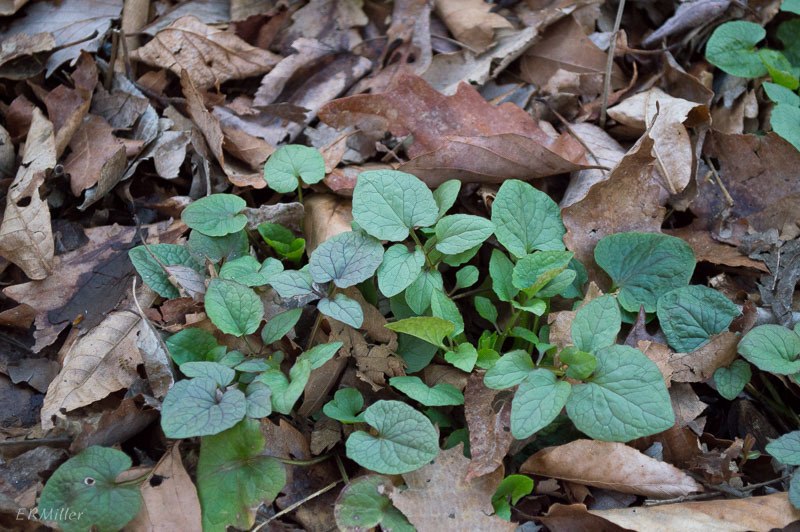 Each of these stands is located in deep woods, in low areas that are consistently moist but not wet. Not in the Potomac floodplain proper, but often along the banks of deep-cut rills just above it. I’m not the most patient hunter. Maybe next year, I’ll sit quietly in that hundred-plant area and see who comes visiting. 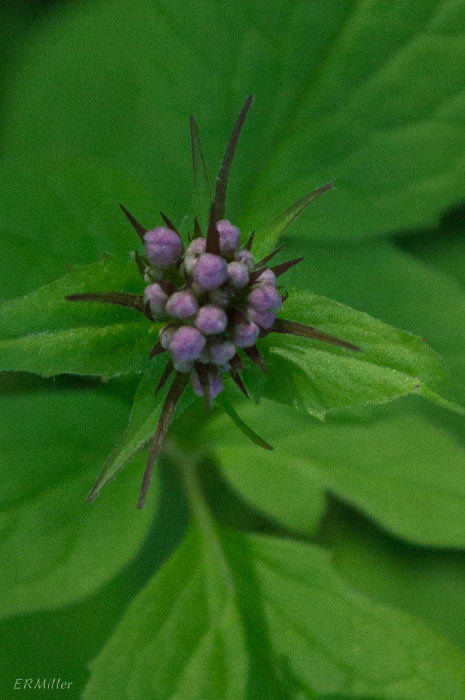 This entry was posted in Uncategorized and tagged Caprifoliaceae, Valeriana, Valerianaceae by elizabeth. Bookmark the permalink. Thank you for your extensive information. Could not find this in Petersons Field Guide. Thanks for visiting, and I’m glad you found it useful!